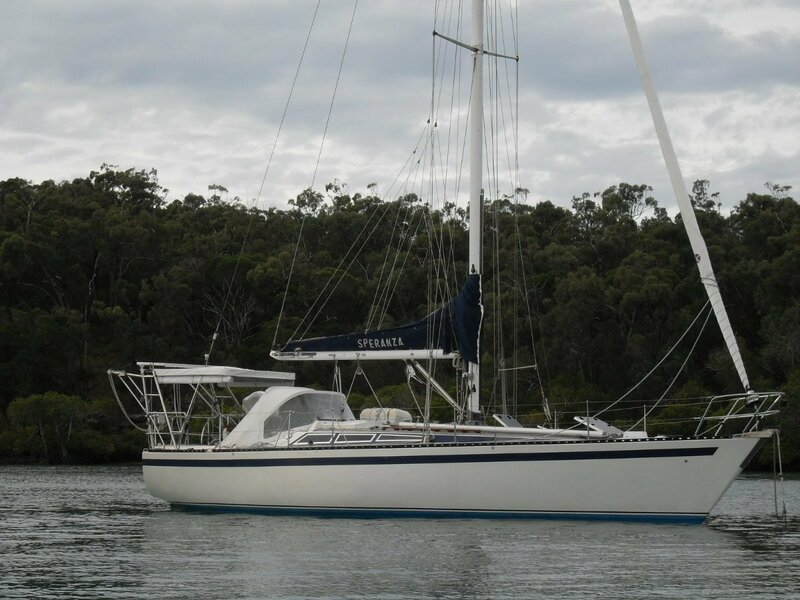 Australian registered yacht in lovely condition has been exceptionally well looked after by the owners who have lived aboard and cruised for 9 months of the year for the last 20 years. Renowned american designer Gary Mull designed this yacht, and whilst a comfortable cruising yacht, sister ships have done well in racing including class wins in the Sydney Hobart in 2012 and 2013. It is beneficial to have a cruising yacht that performs well if running from weather, which we all do at times. 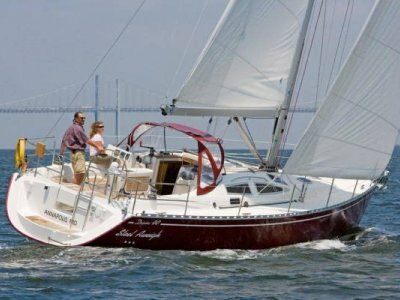 New sails in 2014, spray dodger, bimini, side curtains, inflatable dinghy and outboard, 6 mane life raft, great galley with dual refridgeration systems, good electronics, 50HP diesel, much information available over the last 20 years. 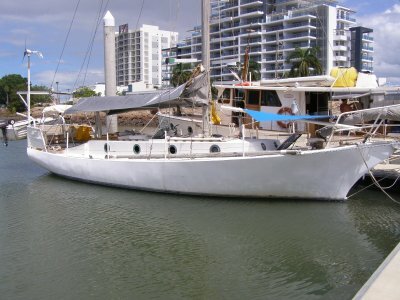 A lovely yacht at a very reasonable price and well worth inspection. With macerater, holding tank not connected. Corsemaster autopilot, B&G depth and log, Raymarine wind, 27mg, vhf and hf transmitters, nav gps charting on laptop. Aluminium with new standing rigging 2010, hydraulic backstay, baby stay and runners. Dinghy davits, spinaker pole, Lewmar 48ST sheet winches, plus secondaries, 9 winches in total. Rare to see a boat of this age in such nice condition. The care factor has been very high with these owners. Inspect now.